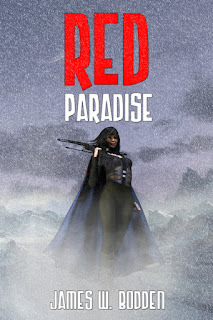 Today I welcome James W. Bodden to my blog to share new release Red Paradise. The shadow of a new, dominant species cast over the ruins of the old world. Hunted by a deadly, viral predator, a lawman, a tiger-striped gigolo, and a steely smuggler come together to unravel the mystery behind a remote grove rumored to remain immune from the outbreak and out of reach from the shadow of death. The closer the expedition gets to their destination, the more vulnerable they become to this Promised Land's temptations and each other. At the heart of this seductive, alien Eden, they slowly realize that paradise doesn't belong in this world. 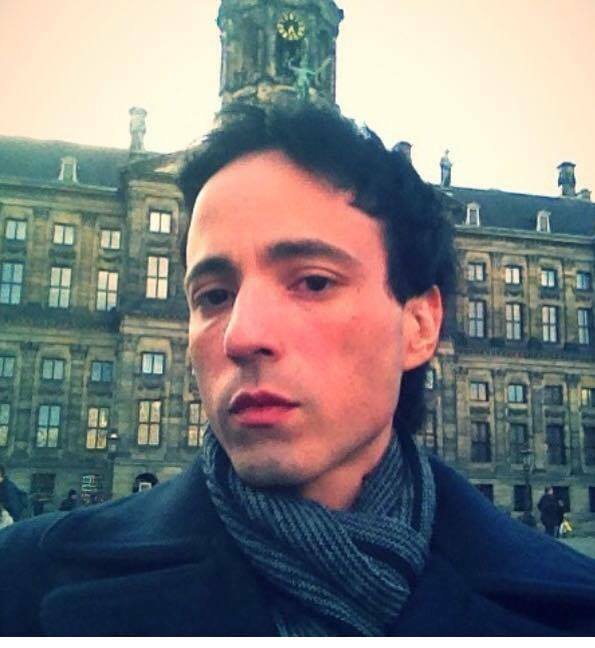 James W. Bodden is an LGBT writer from Tegucigalpa, Honduras. In addition to writing fiction, James has hunted for fresh corpses as a crime beat reporter and for UFOs as the host of a paranormal radio show. 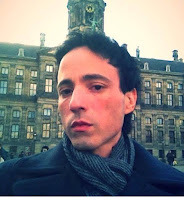 He is the writer of the Red Light Princess and Coffin Riders. 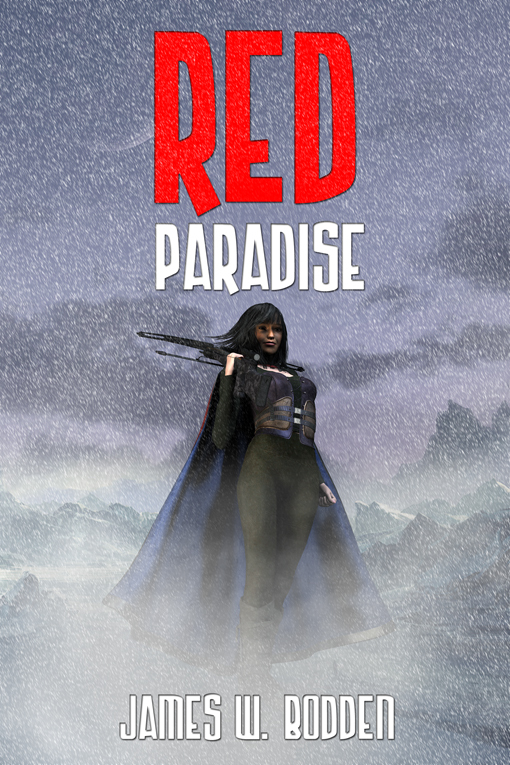 Red Paradise is his latest novel.